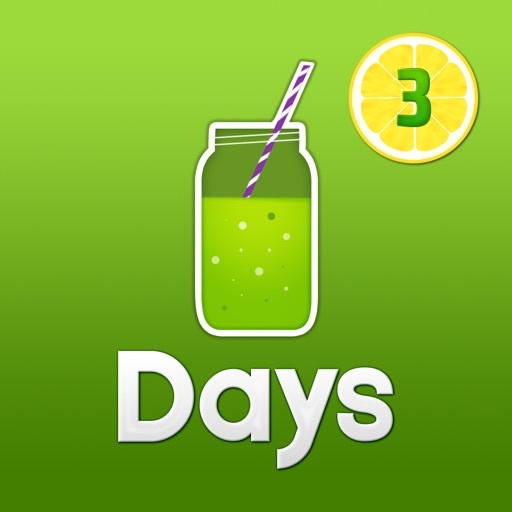 3-Day Detox - Healthy 3lbs weight loss in 3 days and complete cleansing of toxins! 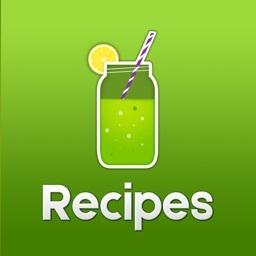 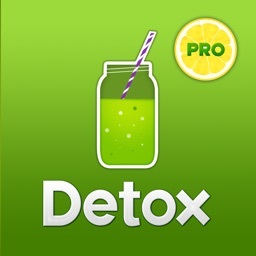 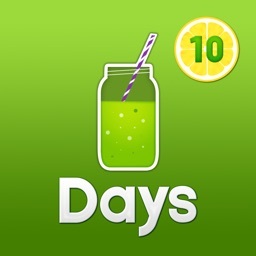 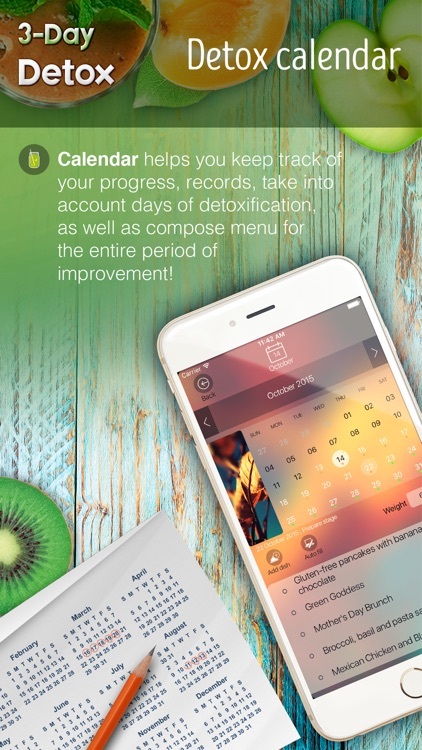 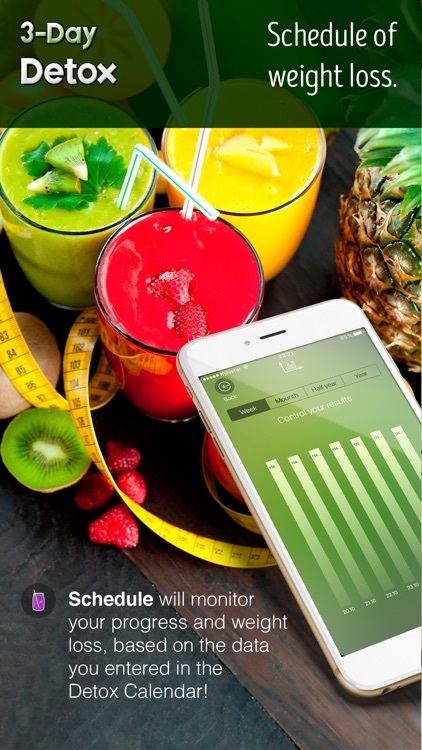 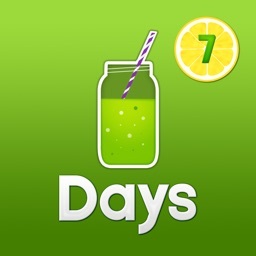 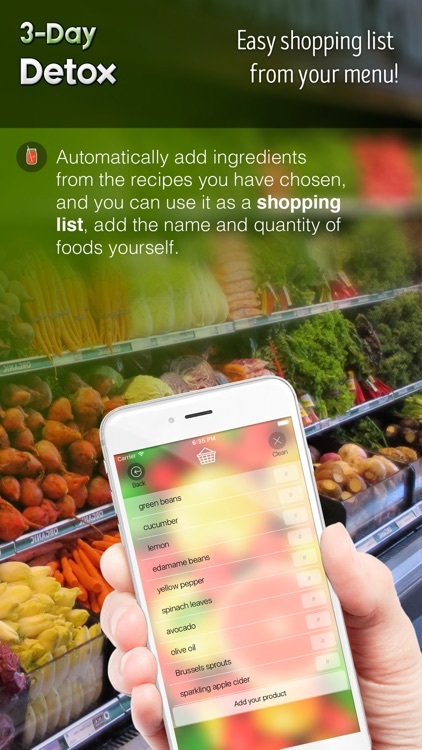 by Bestapp Studio Ltd.
Our app 3-Day Detox will be indispensable assistant and will motivate you to not only get in shape and achieve a state of purity, a little-known today. 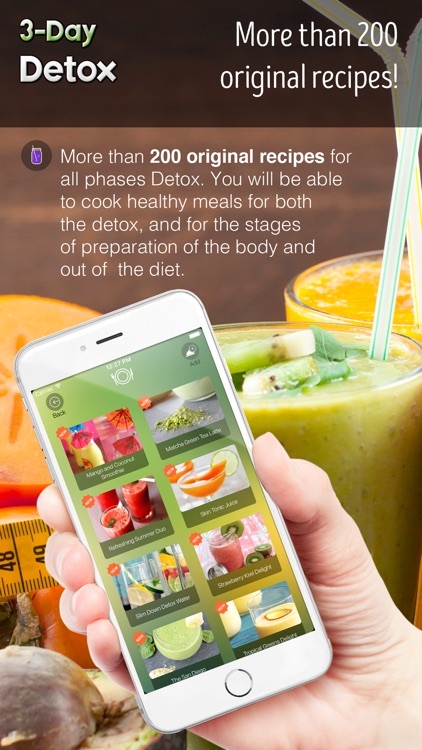 There you will find everything you need for an easy and pleasant detox of the body. 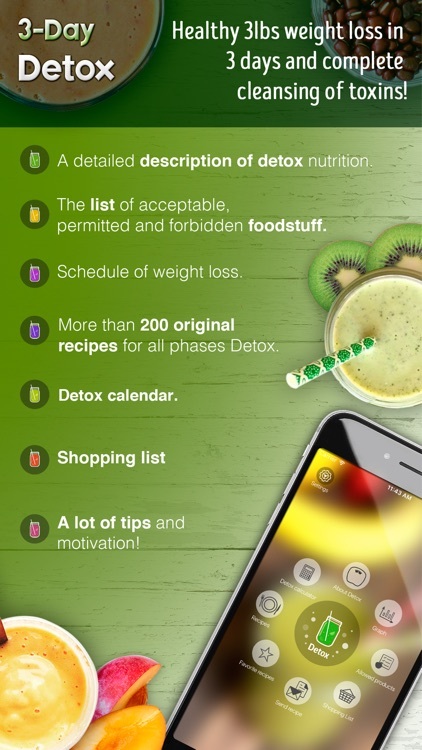 Similar Apps to 3-Day Detox - Healthy 3lbs weight loss in 3 days and complete cleansing of toxins!